Karim Benzema became the 7th player in Real Madrid history to reach the 200-goal mark across all competitions for the club. His 200th and 201st goals were scored in Wednesday?s 5-0 victory over Viktoria Plzen. It is an exclusive club Benzema has been listed on, which features: Hugo Sanchez, Raul, Puskas, Carlos Santillana, Di Stefano, Cristiano Ronaldo and now Karim Benzema. For the amount of flak that Benzema has taken the past couple of seasons, he has certainly left his mark on the club. 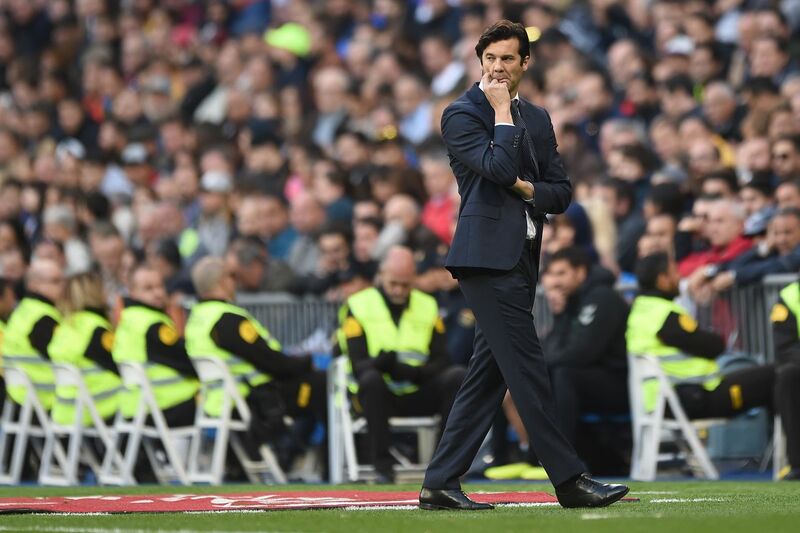 Interim manager Santiago Solari was asked by Movistar after the Champions League match against Plzen about his decision to start Thibaut Courtois over Keylor Navas. ?It?s a decision I?ve made.? ?But I have to say that Keylor is a man and has all my admiration as a footballer and respect as a man.? ?He is still an important player in this squad, and much loved within the squad too.? It?s certainly not ideal for Navas to sit on the bench, especially considering he was starting in net for Champions League action under Lopetegui. .